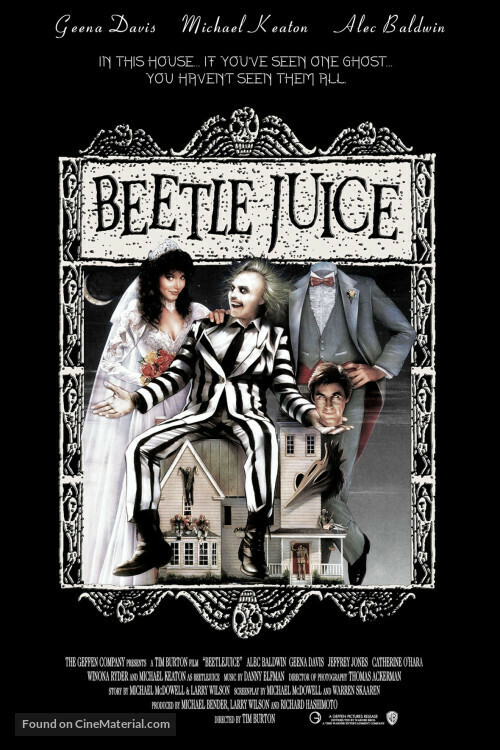 Hello and welocme to this months edition in which Meds and Kell say "Its show time" as we waffle on about this brilliant Tim Burton movie which launched Winona Ryders career and made Michael Keaton a star. As ususal the lads chat away about everything and anything, play clips from the film and play read out some emails. This is a fixed version of the podcast so we have a audio comment edited in. 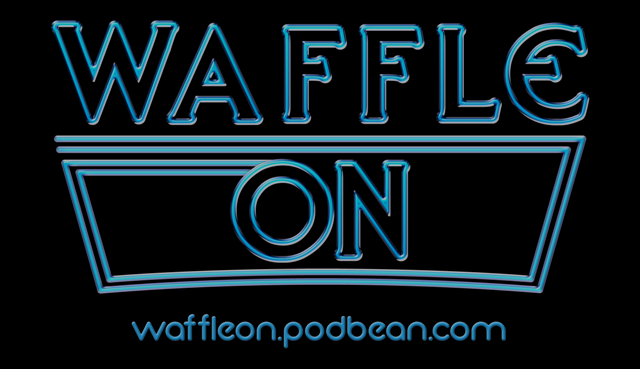 If you would like to contribute you can by emailing waffleonpodcast@gmail.com and please do come along and jin our Facebook group.